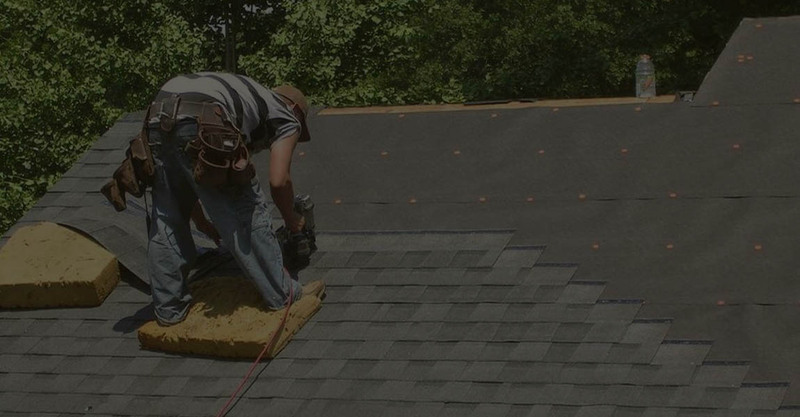 Why Use Our Local Roof Replacement Services? One of the most important parts of a home is the roof because it protects what’s under it and that includes families from weather issues. If you have a roof that is damaged and/or old and you don’t think it can be repaired much more it may be time to replace it. 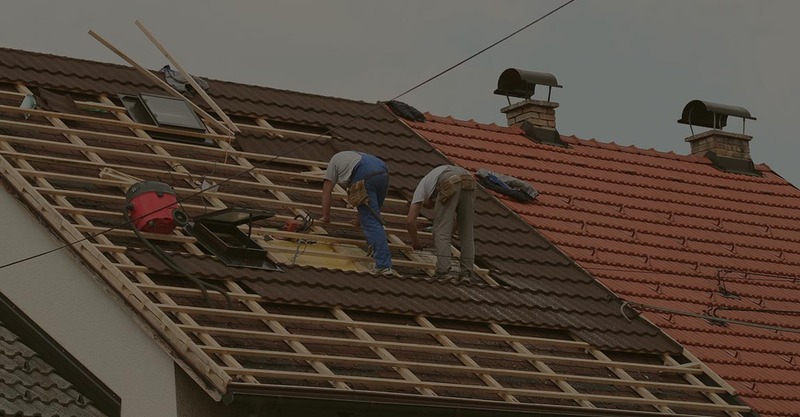 Roof replacement is something that should be high on your list of things to do for your home because if you delay it for too long it could cause damage to your home. The Roof Replacement Pros are a company that have been helping their local community for many years and we can help with residential and commercial roofing issues. How Do I Know If I Have To Get A New Roof? There are a lot of signs that you need a new roof. For instance, if you have missing shingles, big holes, leaks, or buckled shingles then a new roof may be a good idea to get. However, a lot of the time you won’t know if you need to replace a roof or not. Sometimes you have to make a judgement on whether a replacement is necessary. You should let a professional tell you whether a replacement is a good idea or not because they have been in the business for a while. 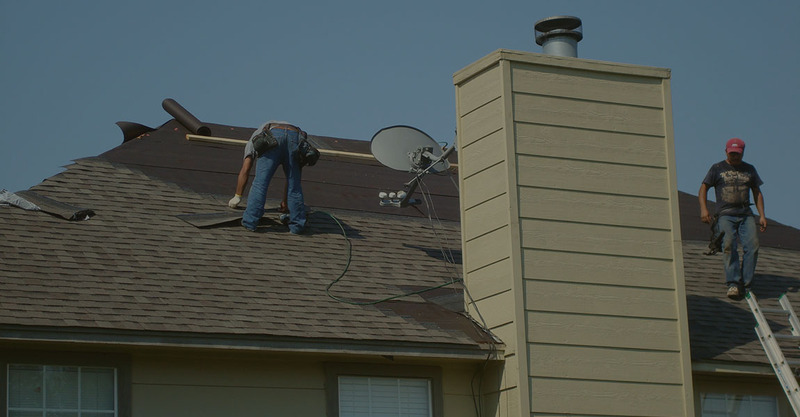 If you go with experienced roofers like The Roof Replacement Pros, they will know that a missing shingle doesn’t mean you have to replace your whole roof. But, if you’re having a leak that goes into your attic or the top floor of your home, replacing your roof may be the best option. There are issues like blocked gutters or missing flashing that can cause your roof to have issues. They don’t need you to get a replacement, but the problems with them need to be found out about ASAP. If there is a lot of damage, a roof needs to be replaced. It’s not that easy for someone with a home to figure out if a roof should be replaced. There are many factors you have to consider before making a choice. The first thing to think about is how old your roof is and the second thing is whether the problem is extensive or not. For instance, if you have a big leak problem, most roofers can’t get rid of the excess moisture and water without taking your roof off. Leaks that are large may also include replacing the plywood underneath the roof. Also, if you have a roof that is over 25 years old then there’s no reason to keep doing repairs because you’ll keep having to spend money on them. A new roof will last a long time and won’t cost as much as regular repairs. Plus, you won’t have to worry about roofing issues for a long time. If you’re not able to figure out whether to replace your roof or not, you should contact the Roof Replacement Pros. We can provide you with a quote for free about the job that we’re going to do. We also will help you to figure out what your options are including what materials will work best for your home. We’ll also let you know the pros and cons of using a certain material when replacing a roof. Don’t forget that a properly installed roof lasts longer and holds up better than a poorly installed one. That’s why a homeowner should hire experienced contractors to help them out. We offer a high quality service that includes a full warranty on the labor that’s done to make sure the customers we serve have a good experience. We are aware that roof replacement is a big deal for every homeowner. That’s why we at The Roof Replacement Pros of Wheaton are here to provide assistance to residents in the. 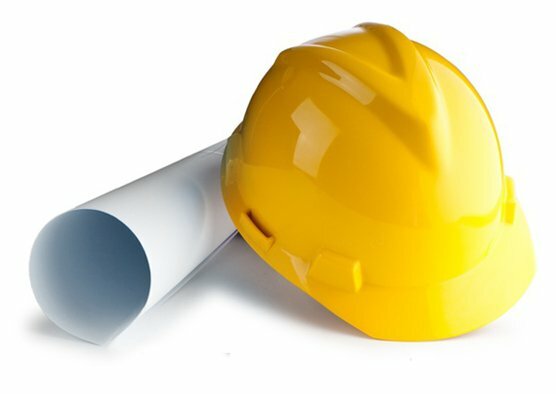 Our team of professionals focuses on providing roof installation and replacement solutions in Wheaton, MD. We will make sure that your house has a sturdy and durable roof that will last for many years to come and enhance the beauty of your home. We serve both residences and businesses in this area and have several years of experience in the field. Our goal is to earn the loyalty of our clients by providing services of the highest quality and using quality materials. If you are in need of a roof installation or replacement, you just need to contact us. We look forward to helping you. Don’t hesitate to ask any questions that you have and we will explain everything in detail. The Roof Replacement Pros have additionally aided numerous home owners in the State of Maryland when handling storm damage because of heavy rainfalls earlier this year. We have actually dealt with insurance provider and also house owners to have actually insurance claims paid for due to hail damage in Montgomery, Frederick and also Howard County. Wind damage has also created significant mayhem on property houses, townhouses, condominiums and commercial buildings throughout the state of Maryland.